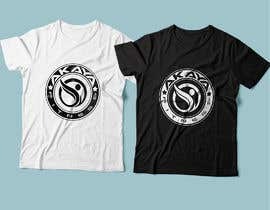 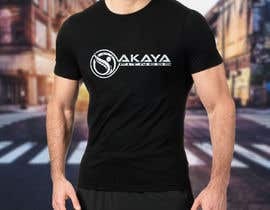 Hi guys, I´m searching for some cool T-Shirt designs for my gymwear brand. 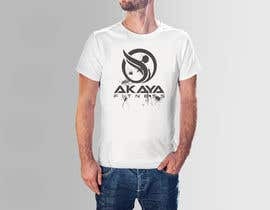 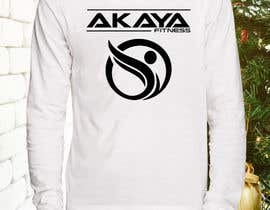 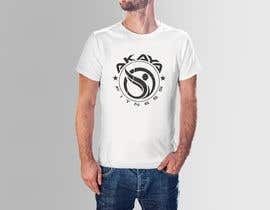 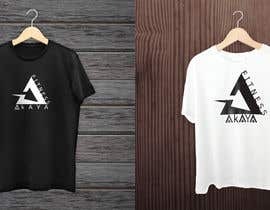 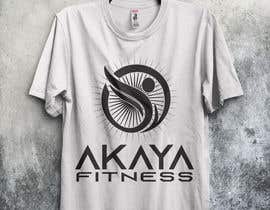 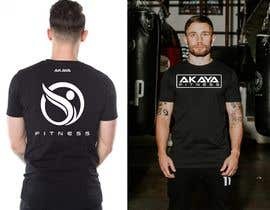 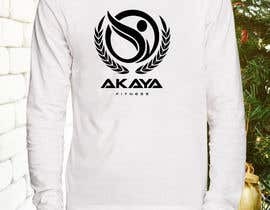 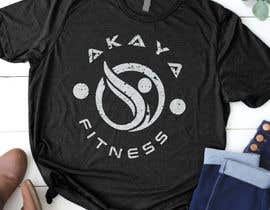 My brand is called AKAYA Fitness. 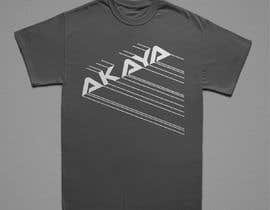 We also have a custom logo and brand scripture, which is attached below. 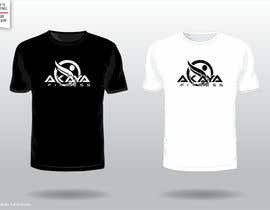 I have also attached some other cool designs from competitors where you can orient yourself. 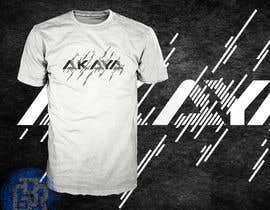 DEAR CH. 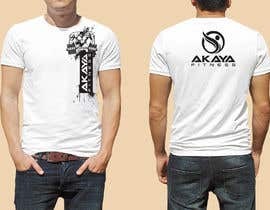 Please check my Entry #148 . 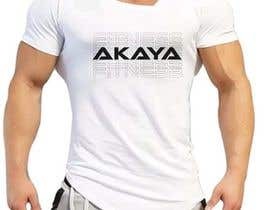 You haven't submitted any files such as logo and so on. 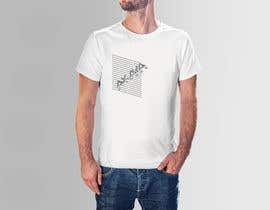 Please submit in order to create you a unique design.